Gift Certificates are purchased just like any other item in our store. You can pay for them using the stores standard payment method(s). Once purchased the value of the Gift Certificate will be added to your own personal Angora MohtiqueGift Certificate Account and then can be used by you or emailed to a friend. You can send a Gift Certificate to a friend by email on our Send Gift Certificate Page. After you purchase a Gift Certificate you will have funds in your Gift Certificate Account, you can then use those funds to purchase doll hair in our store. When a friend receives an Angora Mohtique Gift Certificate by email it will contain details of who sent them the Gift Certificate, along with possibly a short message from you. The email will also contain the Gift Certificate Redemption Code. It is probably a good idea to print out this email and Code for future reference. When payment is complete, the Gift Certificate can be redeemed. Gift Certificates have no expiration date applied. The value of the Gift Certificate is stored in the customer's My Account page. For more information please refer to the 'Gift Certificate FAQ' page, located on the far left side on the front Home page. Mohair Harvesting - The mohair we use is sheared from our Angora Goats born on the ranch, all mohair products on our website are washed, dyed, sorted, brushed being entirely prepared and handmade here on the ranch. We use our rain recovery system while making doll hair. 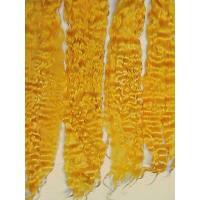 No harsh detergents, chemicals or rough machines are used to process the mohair. It's washed, in small amounts by us, in environmentally friendly soap gently by hand. 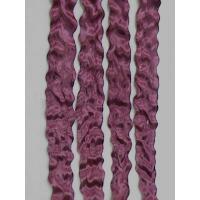 Exquisite Premium ~ BURGUNDY GRAPE ~ 9-10 in. 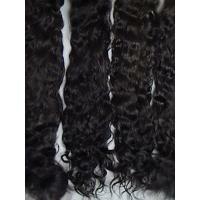 Exquisite Premium ~ Black/Brown ~ 8-9 in. 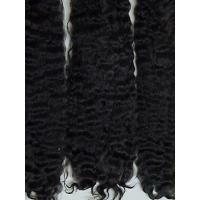 Exquisite Premium ~ Black ~ 9 in. 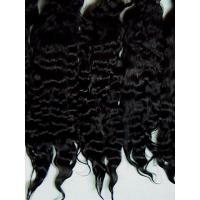 Exquisite Premium ~ Black ~ 8-9 in. 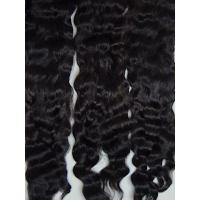 Exquisite Premium ~ Black ~ 7-8 in. 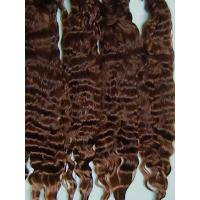 Exquisite Premium ~ Auburn Redhead ~ 9 in. 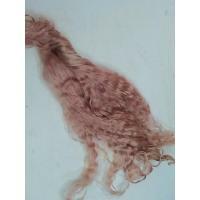 Exquisite Premium ~ Antique Rose Pink ~ 8-9 in. 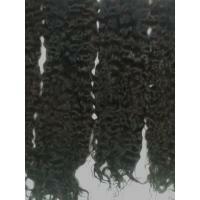 Exquisite Premium ~ Autumn Orange ~ 9 in.